Attention! 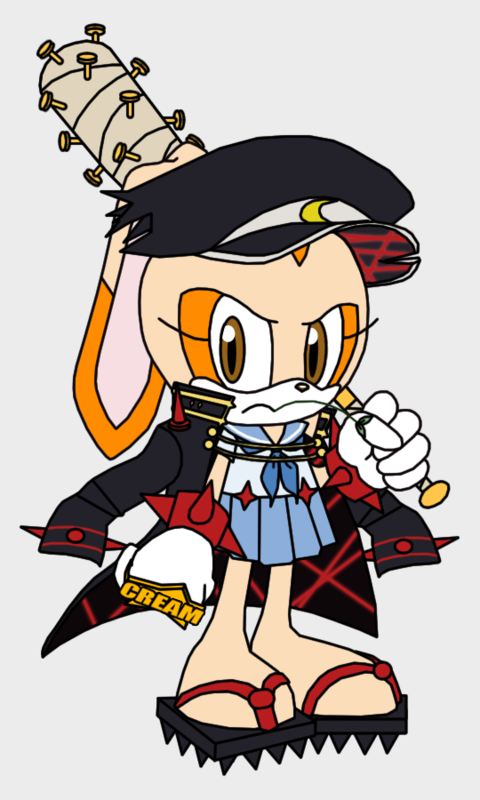 Cream the Rabbit, the Fight Club President, stands before you! Salute! X3 Aww! She's so cute.